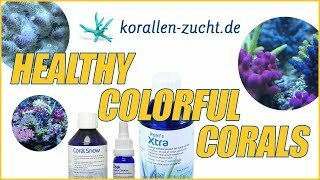 Important element for stony corals and calcareous algae. Recommended in any tank system. Optimum level of 1200 – 1280 mg/L.